What kind of impact does a battle and siege from more than 200 years ago have on the world today? 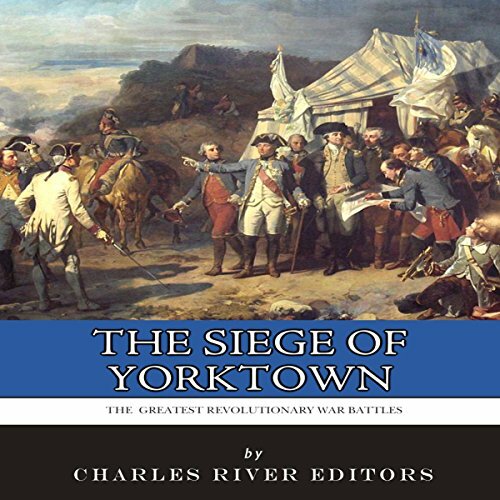 Yorktown held the key to the end of the American Revolution and allowed America to become not only a sovereign nation, but also set the stage for it to become a world power, worth keeping an eye on. After the siege of Boston forced the British to evacuate that city in March 1776, Continental Army commander George Washington suspected that the British would move by sea to New York City, the next logical target in an attempt to end a colonial insurrection. He thus rushed his army south to defend the city. 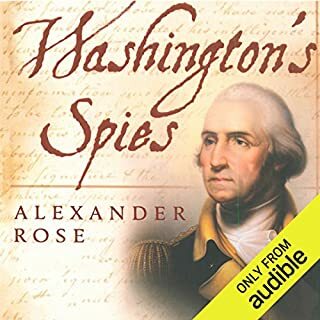 Washington guessed correctly, but it would be to no avail. Unlike Boston, New York City's terrain featured few defensible positions. 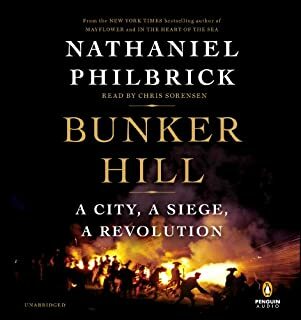 The city lacked a high point from which to launch a siege, as the peninsula of Boston was fortunate to have. 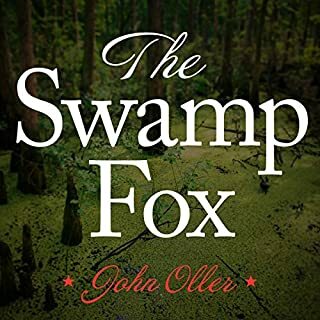 For over 200 years, Americans have been fascinated by the Revolutionary period and the patriots who led the growing resistance movement against British authority. In particular, the clandestine activities of Boston's Sons of Liberty in the decade before the war continue to be a source of both intrigue and mystery. The Sons of Liberty chronicles the amazing lives and careers of the four most famous members of the Sons of Liberty, examines their relationships before and during the Revolution, and analyzes their lasting legacies. Along with pictures of important people, places, and events, you will learn about Samuel Adams, John Adams, Paul Revere and John Hancock like you never have before. it should be required reading in our high schools. Yorktown was a former tobacco trading post now in decline, not much bigger than a large village. 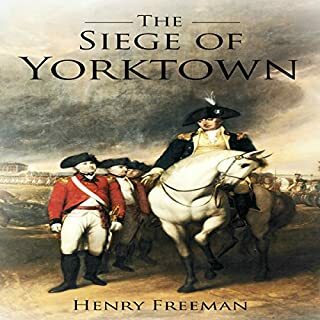 But Yorktown was tucked away on the northern edge of the York peninsula in rural Virginia, and in 1781 it became the site of a brief siege between two small armies, fought with all the decorum and formality of 18th century European warfare. About 5,000 British and Germans faced perhaps 18,000 Americans and French. After only three weeks the smaller garrison surrendered, tired and low on ammunition. Casualties for both sides totaled less than 1,000 dead and wounded. By contrast, at the siege of Stalingrad 161 years later, 107,000 Germans surrendered to one-point-two million Russians after five months of desperate fighting. At least a million died. At Waterloo in 1815, 190,000 troops slugged it out, leaving 14,000 dead in 10 hours. Another siege would take place at Yorktown during the Civil War 81 years after the more famous siege. 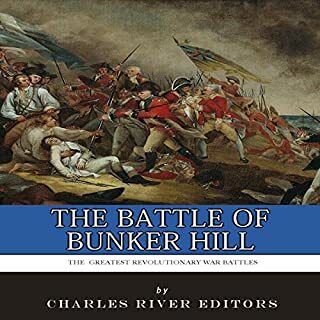 Yorktown does not rank as a major military engagement by the conventional criteria of size, duration or casualties, but this small scale encounter was one of the most decisive battles in military history. 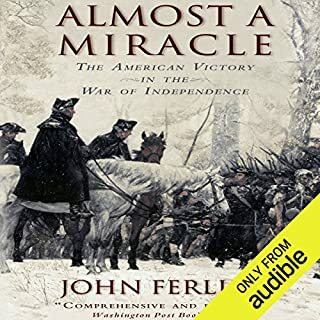 The fact that it was the last major battle of the American Revolution has ensured that every Briton and American has heard of it.